Many people suffer from pollen allergies. Symptoms include a runny nose, sneezing, coughing, and itchy or watery eyes. 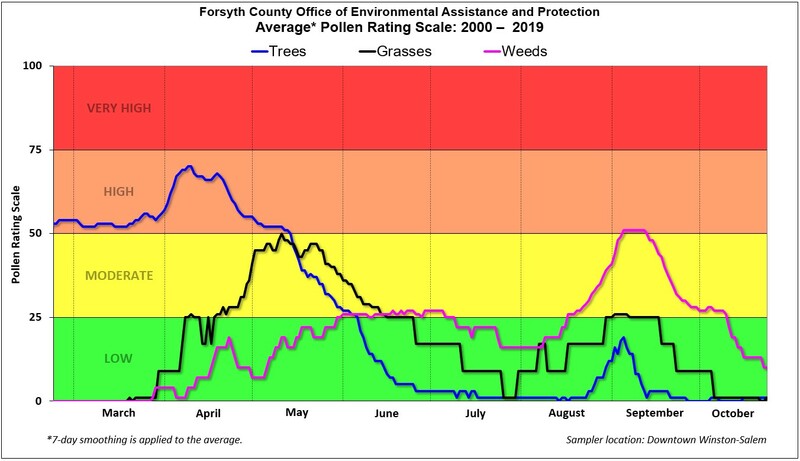 The Forsyth County Office of Environmental Assistance and Protection’s Pollen Program is designed to assist the many local residents who have pollen allergies. We do pollen monitoring, reporting and forecasting to inform people about local pollen conditions. With this information, those who suffer from allergies can better understand their allergies and manage their daily activities to minimize their exposure to pollen. Like the Pollen Report on Facebook. Follow the Pollen Report on Twitter. This report will be updated by 3:30 pm each business day. Allergy sufferers with sensitivity to this group of pollens should not experience symptoms. Only individuals extremely sensitive to aeroallergens of this type will experience symptoms. 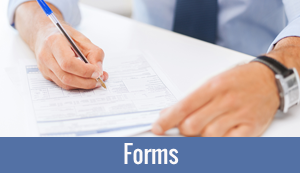 Many individuals sensitive to aeroallergens in this group will experience symptoms. Most individuals with any sensitivity to this group of aeroallergens will experience symptoms. Almost all individuals with any sensitivity to these aeroallergens will experience symptoms. Extremely sensitive people could have severe symptoms. These pollen density ranges are based upon the NAB Scale ranges suggested by the National Allergy Bureau (NAB) of the American Academy of Allergy, Asthma & Immunology (AAAAI). Every weekday during our local pollen season, our Office measures the concentration of pollen grains in the air. Our “Rotorod” pollen sampler is located at the Forsyth County Government Center building in downtown Winston-Salem. Our pollen specialists use a microscope to identify and count the pollen grains collected by the pollen sampler. 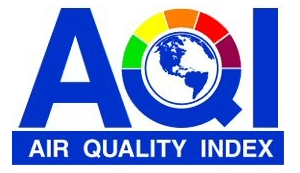 We provide separate pollen counts and forecasts for tree, grass and weed pollen. For each of these pollen types, the measured and forecast pollen counts are categorized as being either ABSENT, LOW, MODERATE, HIGH or VERY HIGH on our 100 point Pollen Rating Scale (PRS Scale). The actual measured pollen concentration or pollen density is also reported as a certain number of pollen grains per cubic meter of air (grains/m3). 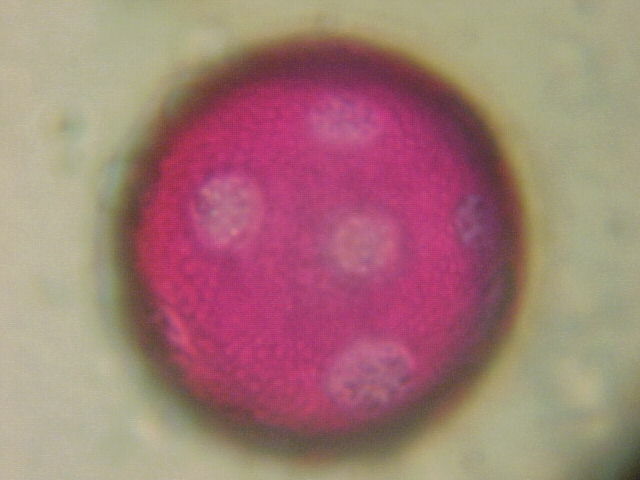 Daily weather can strongly influence pollen levels. On days that are hot, dry and windy, pollen is dispersed in greater quantities and stays suspended in the air longer. This increases the suffering of those allergic to the pollen. Rainy and windless days tend to lessen the pollen distribution in the air and lessen the effect of pollen on human health. Cold temperatures and frost also inhibit pollen production. Our pollen forecasts are based on local weather forecasts combined with the pollination activity of local plants. Our local pollen season normally begins when cedar first appears in response to warming temperatures in February. 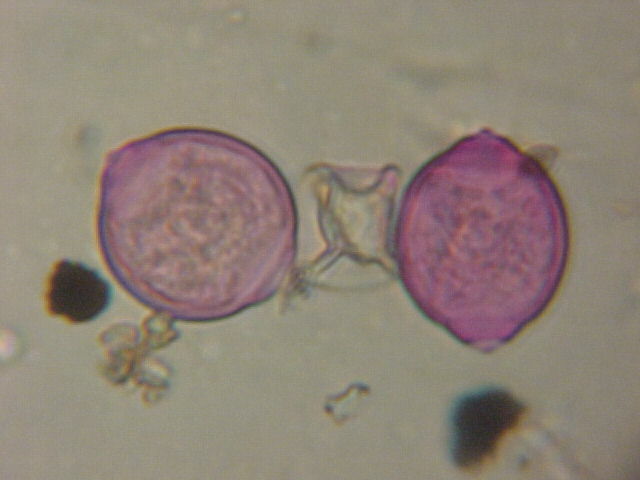 Oak pollen peaks in April, resulting in the highest pollen densities of the year. Maple, pine and birch pollen are also plentiful during our tree pollen season which ends in early June. 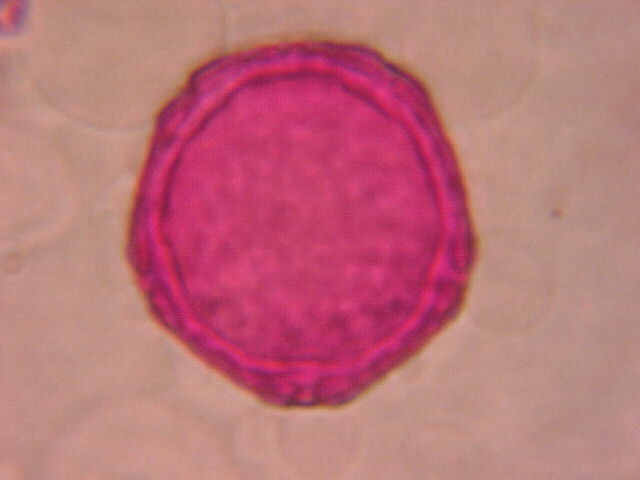 Grass pollen is most prominent in May and continues into September. Weed pollen quantities increase throughout May and into June. During July, overall pollen levels are usually low. Ragweed pollen is very significant from late August through mid-September. The first hard frost of autumn typically brings our pollen season to a close in late October. These trends can be seen in the graph below. For more detailed information about pollen and our pollen program, please read our Pollen Brochure. 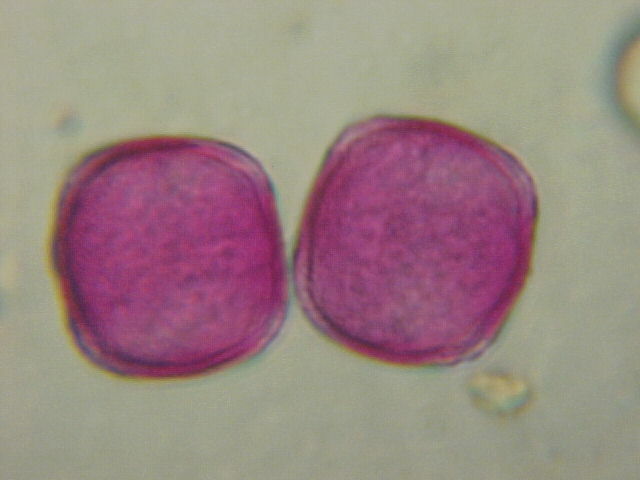 Trees, grasses and weeds produce pollen as part of the natural process that leads to new seed production. Plants that disperse their pollen by wind typically have small, inconspicuous flowers, shaped to maximize the release of pollen into the air. It is this airborne pollen that causes allergy sufferers discomfort as it comes in contact with noses, throats, and eyes. The pollen from colorful showy flowers like tulips and roses is typically too heavy and sticky to be carried well by the wind. 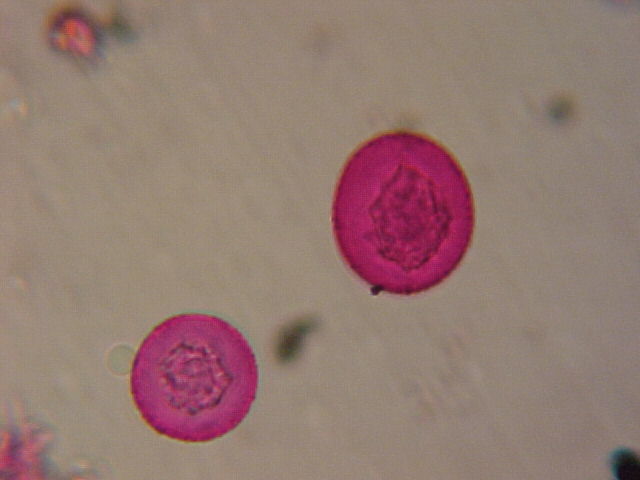 Much of this pollen is spread from flower to flower by bees and other insects. 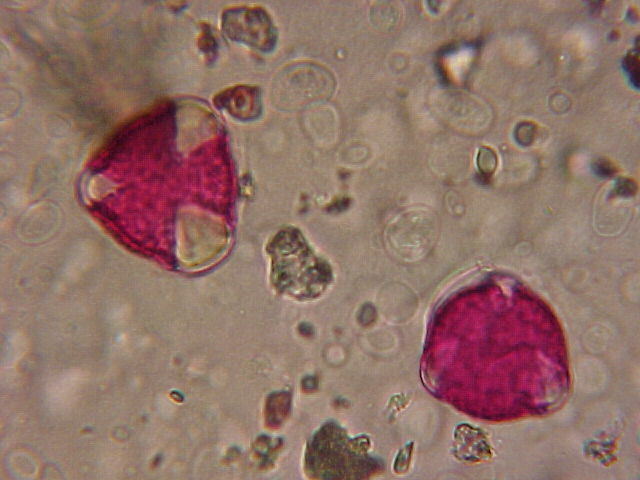 Pollen from these types of flowers do not cause most pollen-related suffering. 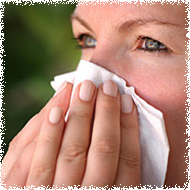 Stay indoors when pollen counts are high or on dry breezy days when pollen is easily carried by the wind. 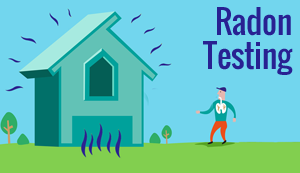 Keep windows in your home closed and use air conditioning to filter indoor air. Do not hang sheets or other laundry outside to dry because this will allow pollen to accumulate on the fabric. Avoid mowing lawns because it can stir up pollen. If you must mow, wear an air filter mask over your mouth and nose. If you do have been outside when pollen levels are bothersome, bath and wash your hair before going to bed to avoid adding pollen to your bed sheets and pillow. Remember that pollen can accumulate on pet fur and your own clothing and be carried inside your home. The frequent washing of pets and clothing can help reduce your indoor pollen exposure. Discuss your allergy concerns and symptoms with your doctor to learn what medical treatments may be most appropriate for your individual allergy problems. Take a closer look at what might make you sneeze! 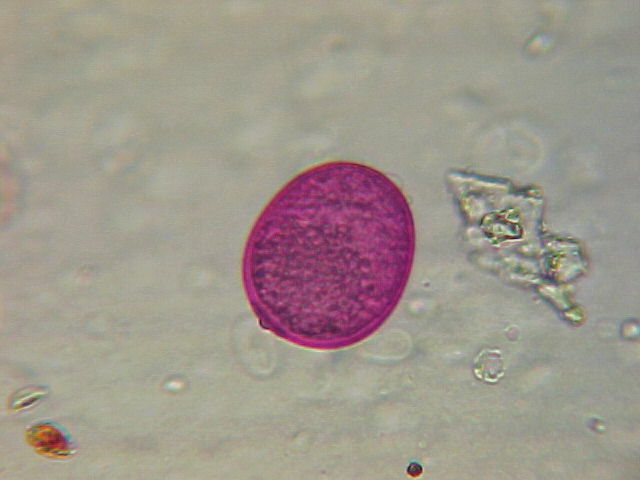 Our Pollen Photo Gallery takes you into the microscopic world of pollen. 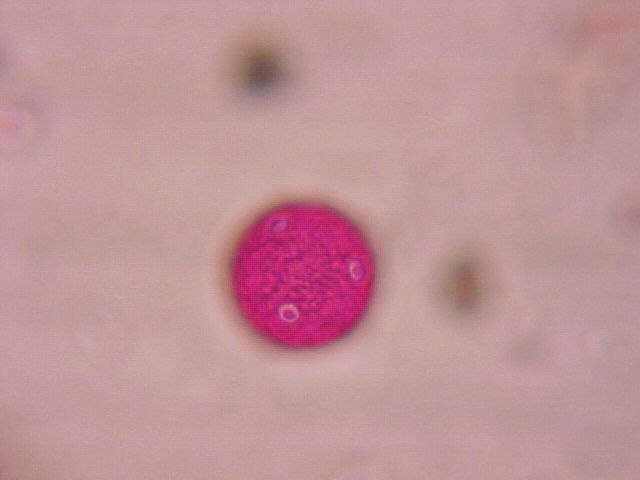 The following images are from our daily pollen samples in Forsyth County. 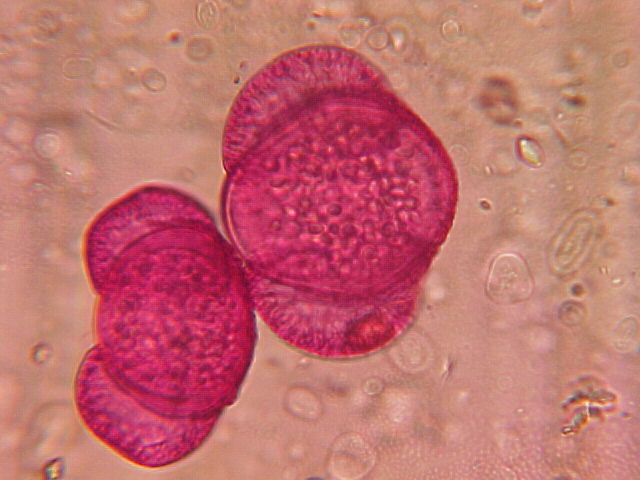 The photographs were taken using a digital camera mounted on a microscope. 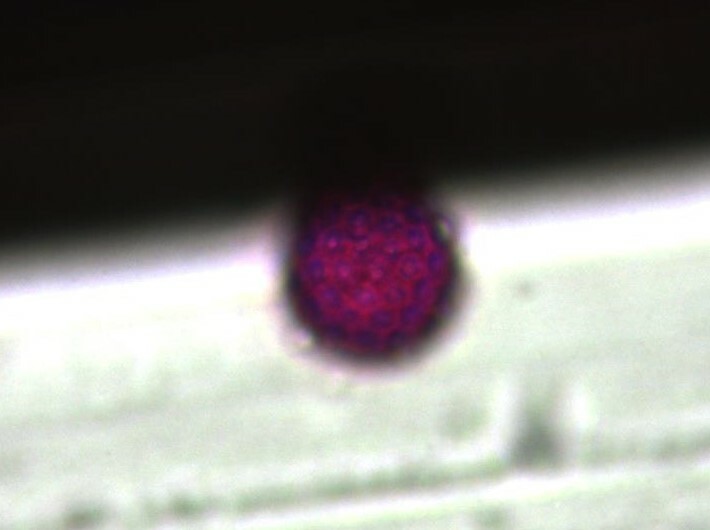 There is a picture of pollen from our most recent pollen sample as well as a gallery of some of our best pollen images. 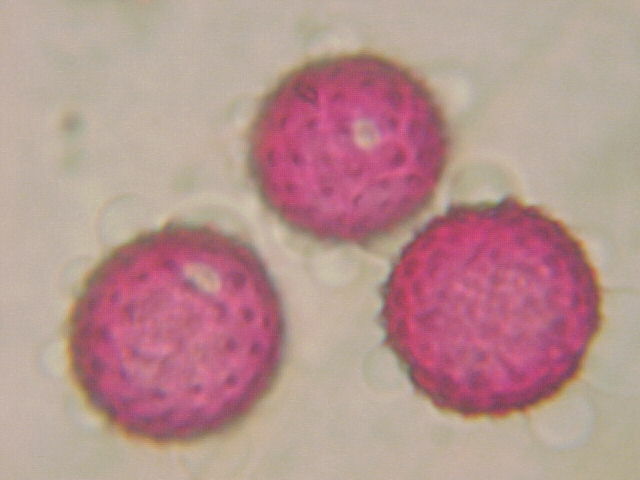 Our best Pollen Pix represent excellent images of local pollen types from various seasons of the year. 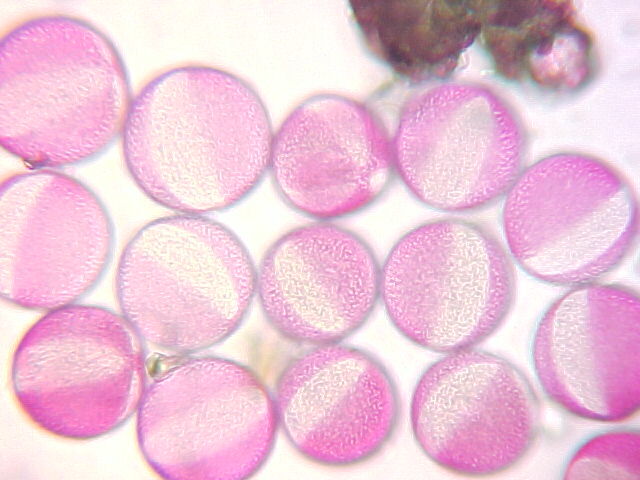 In all of these pictures, the pollen grains appear pinkish-red because they have been stained to make them easier to see under the microscope. 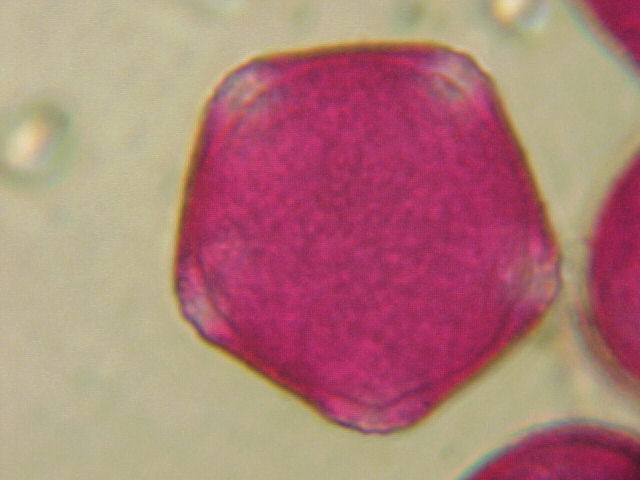 In Forsyth County, pollen grains range from 12-80 microns in diameter which is less than the width of a typical human hair. 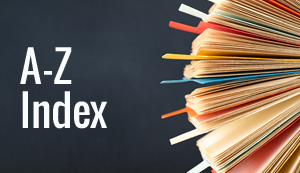 What is the Email Version of Our Pollen Report? 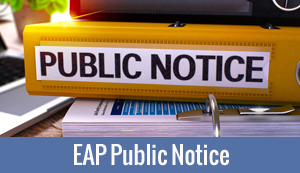 Each weekday afternoon during the pollen season, the Forsyth County Office of Environmental Assistance and Protection emails the daily Pollen Report to all our Pollen Report subscribers. 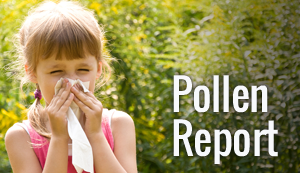 Our local pollen season typically occurs from late February through late October. If you ever want to remove yourself from this mailing list, you can use the form above and select the Unsubscribe radio button. There is also a link at the bottom of every email that will allow you unsubscribe from this mailing.